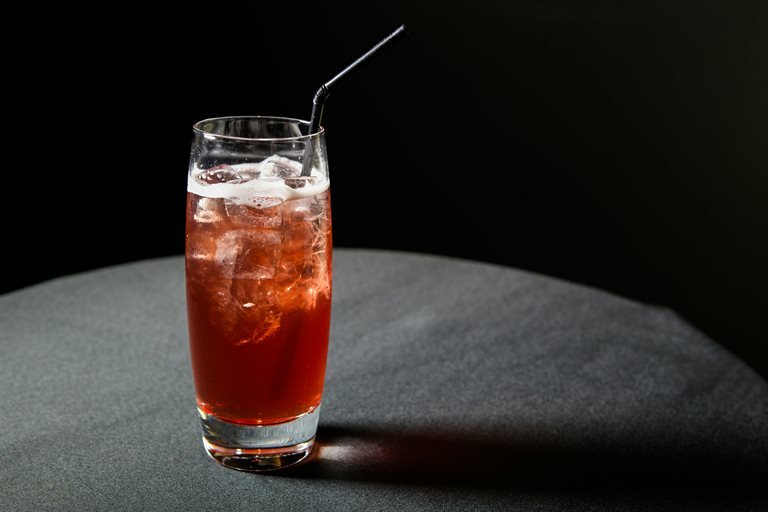 This cocktail reflects the seasonal approach of Pied a Terre and derives from a post-service conversation between Head Chef Marcus Eaves and Bartender Matheiu Germond in which they discussed using the mulled wine gel on the restaurant's menu as inspiration for a festive cocktail. The restaurant recommends using Cabernet Sauvignon, cinnamon, cloves, sugar, water, orange zest, star anise, cardamom and nutmeg to replicate their mulled wine. Followers of Marcus Eaves’ career can’t be surprised to see him earning wide acclaim for his delicious cooking at Oblix, a restaurant at the top of London's Shard building. In the mix: is virgin the new vegetarian?